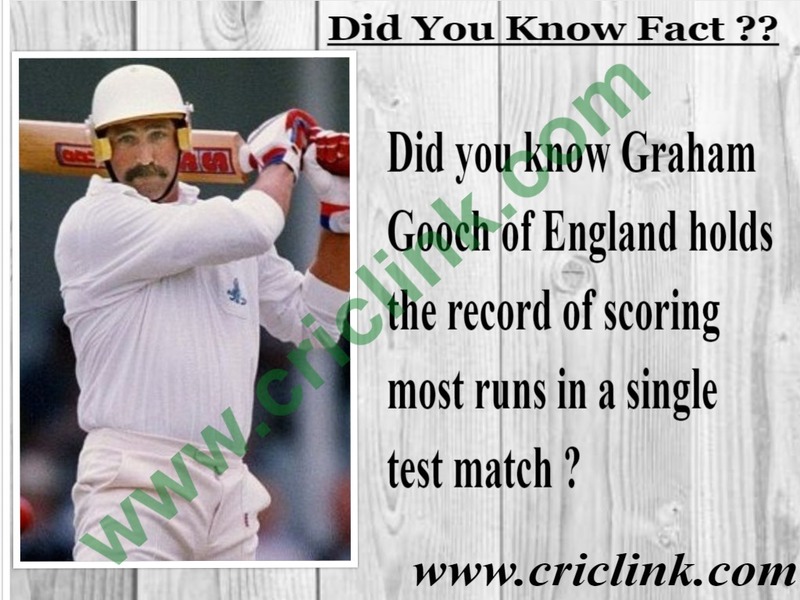 One of England’s all time batting great Graham Gooch holds a bating record of scoring most runs by a batsman in test match. 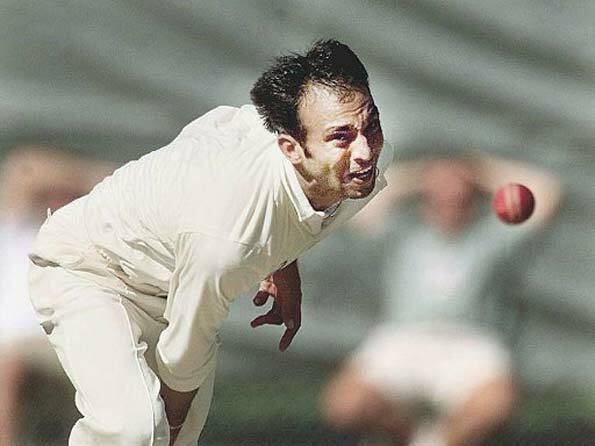 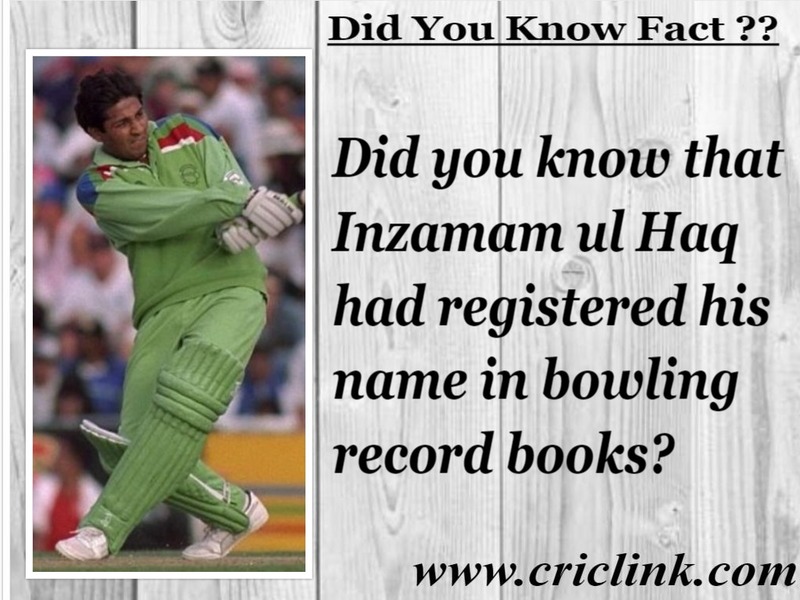 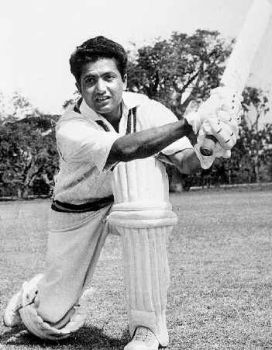 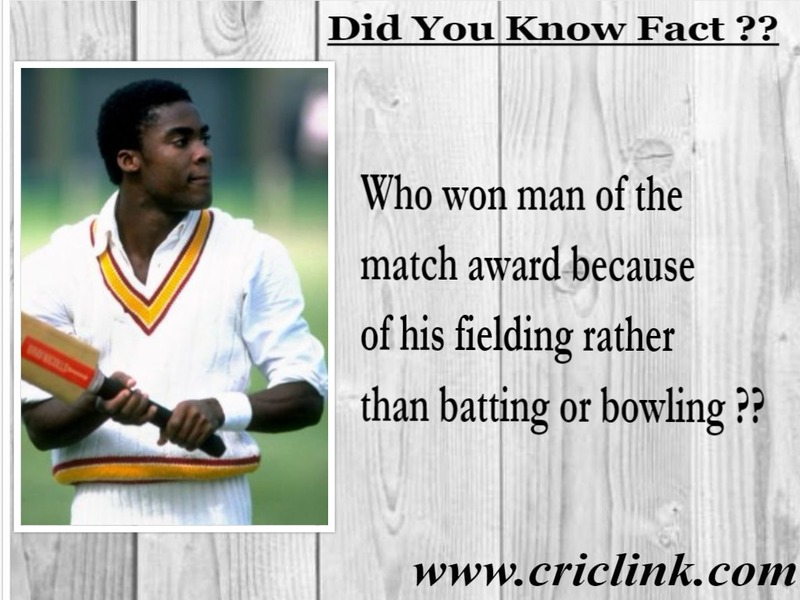 He achieved this feat in 1990 against India at Home of cricket Lord’s when he scored 333 runs in first innings and followed it up with an innings of 123 runs in second innings to take his match aggregate to 456 runs. 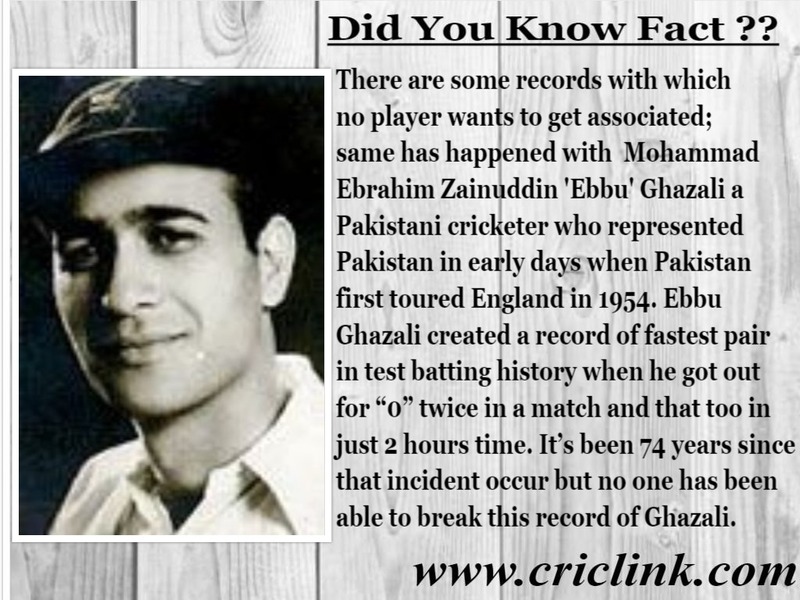 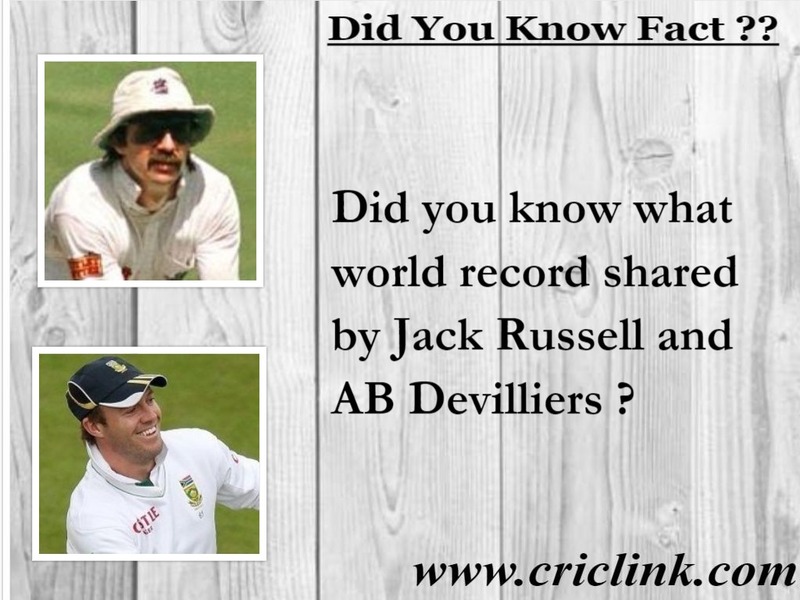 The record is stood since last 28 years and not many batsmen’s came close to break this record. 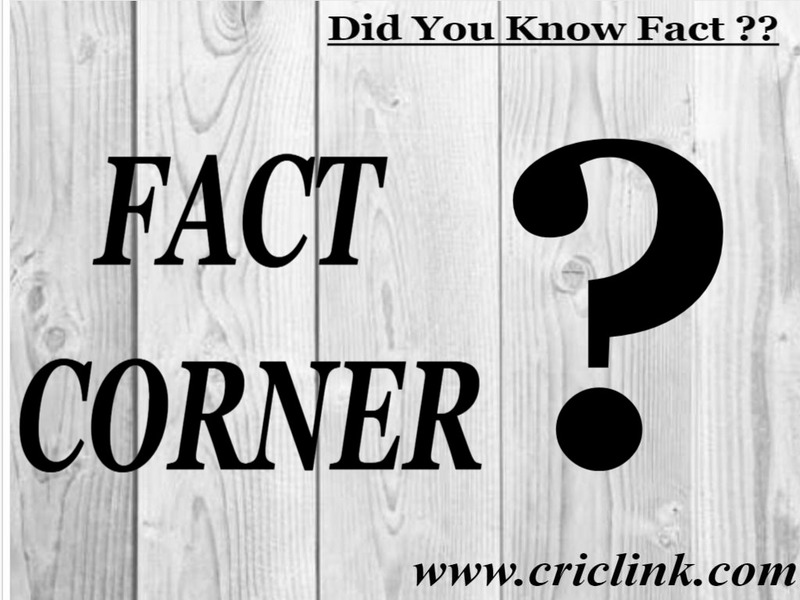 Australia’s former captain Mark Taylor is second best when he scored 426 runs in 1998 against Pakistan at Peshawar. 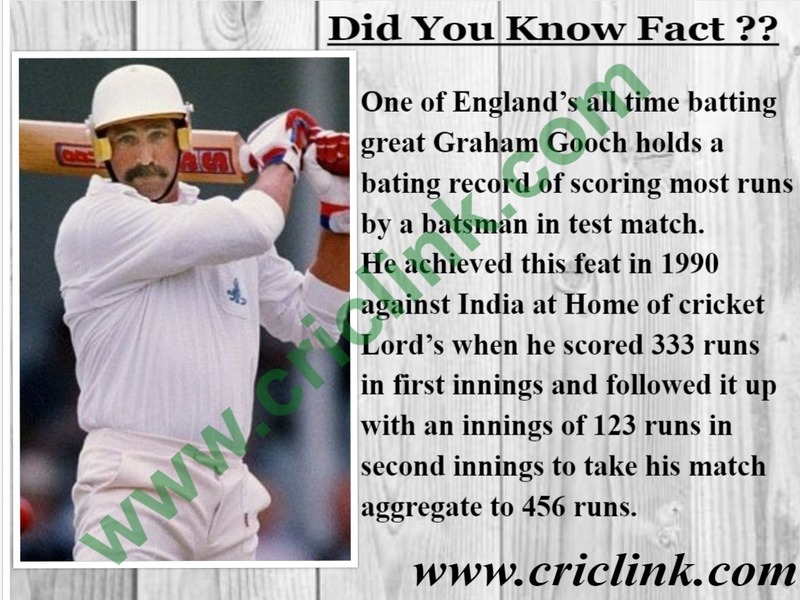 Interestingly Graham Gooch started his test career with a pair of ducks vs Australia at Birmingham in 1975 but went onto become main stay of England batting line up during 1980’s. 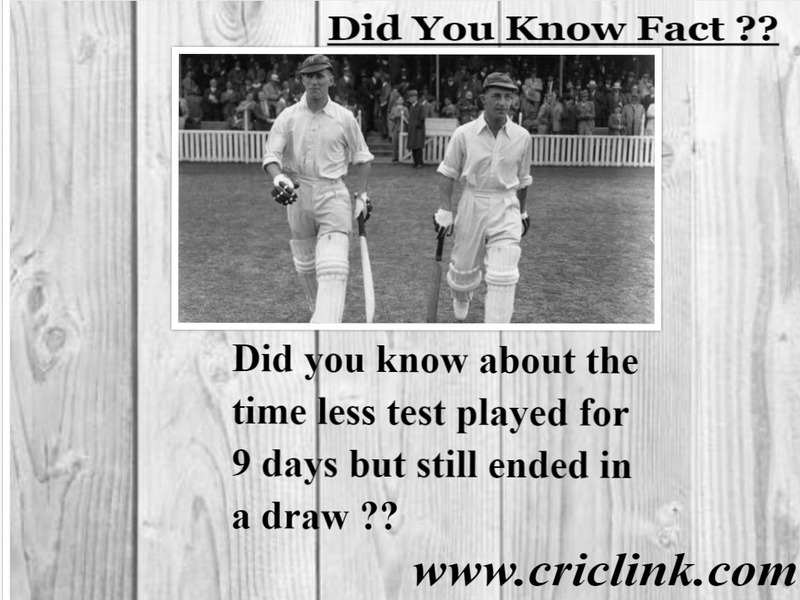 Next Article Did You know! 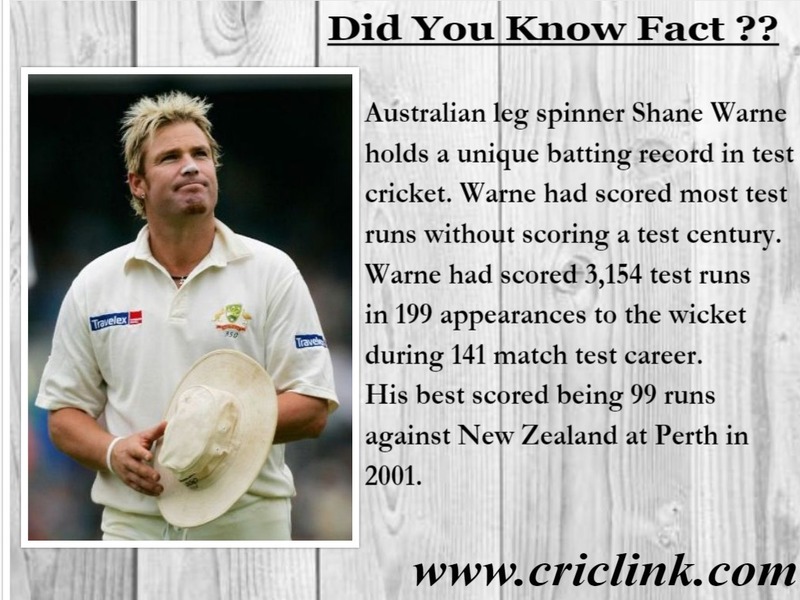 Shane Warne has a batting record to his name.